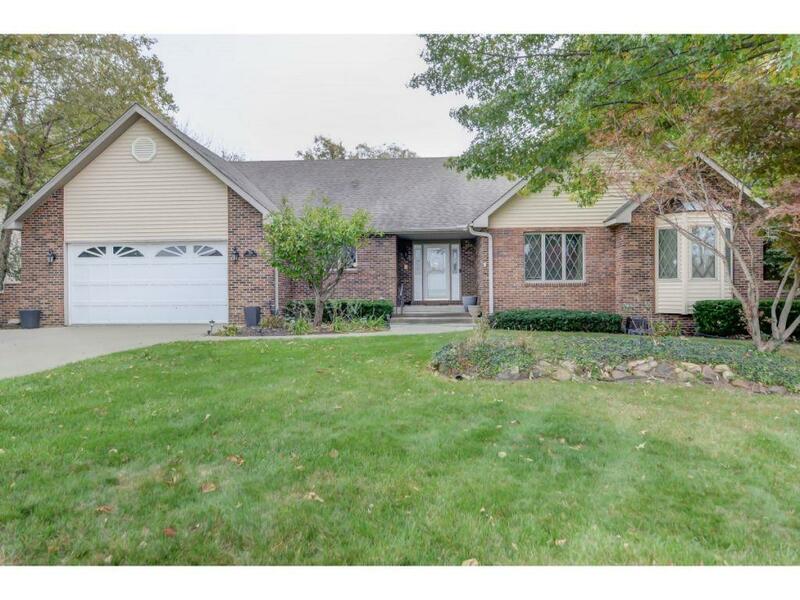 You'll adore all of the upgrades in this delightful, 4 bedroom, 3.5 bathroom home located in Warrensburg/Latham school district. Open concept kitchen, dining and living room make the perfect entertaining spaces or to simply stay connected with family. 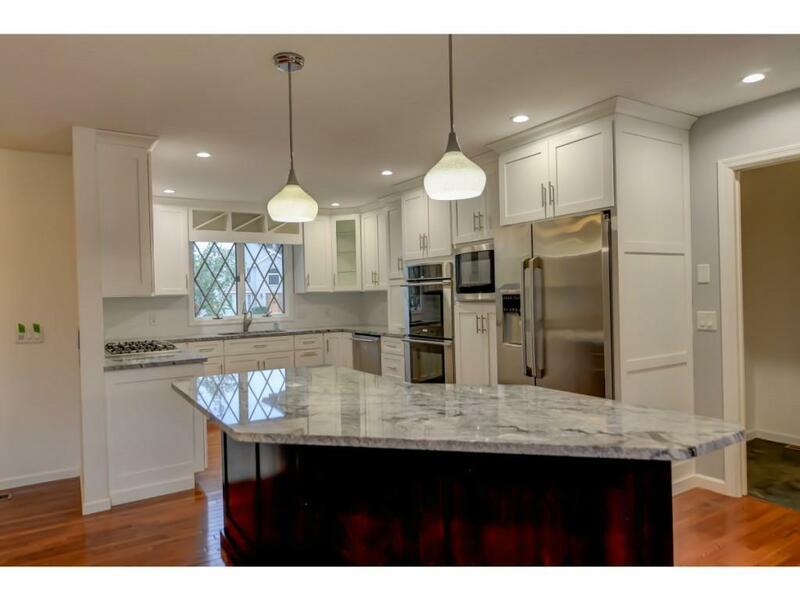 Complete kitchen remodel includes Goss cabinets with slow close drawers and doors, granite counters, Elecrolux appliances including a double oven, touch faucet sink and lighting.Approx. 2,100 sq ft of installed hard wood floors on the main level. Interior walls have been painted throughout the entire house a bright neutral tone. Master suite has walk in closet with adjustable organizers as well as a completely remodeled master bathroom with floor to ceiling tiled shower and built in corner steps/seats and wall soap shelves. 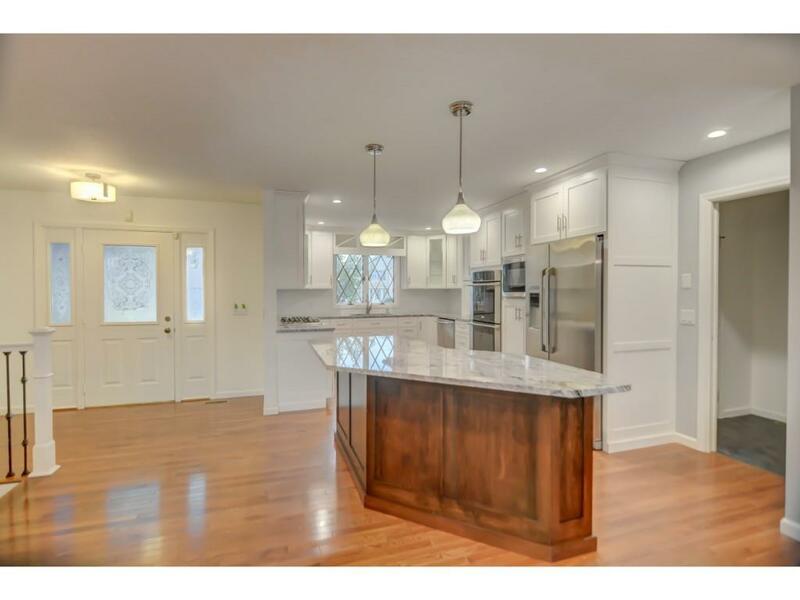 Basement has been partially finished with a completely updated bathroom, custom bar with sink and built in refrigerator and wine cooler, media closet, HD projector and 135" movie screen, office with french doors, additional bedroom, and plenty of storage. Outside you will find all new exterior lights with sensors, 2 car garage with fresh paint and epoxied floor, re-landscaped yard and 330 feet of new black vinyl coated fence with three gates. 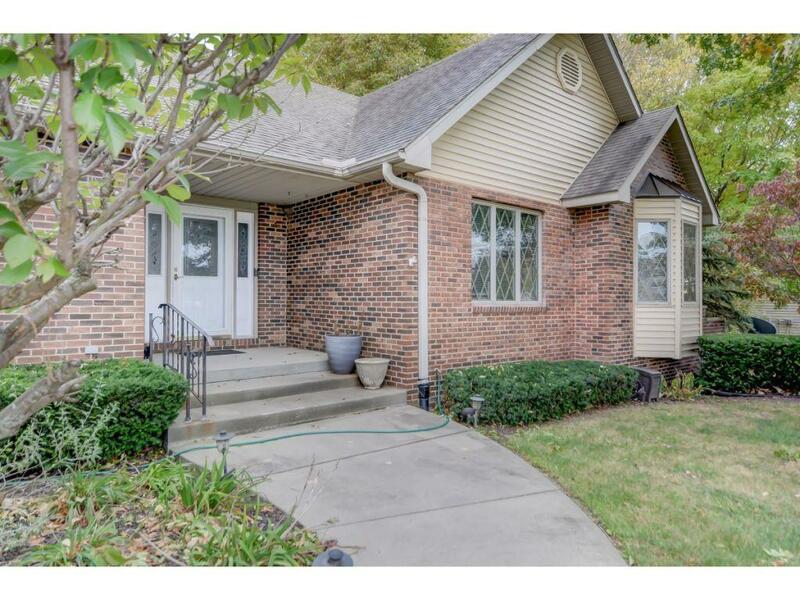 This home is ready for you, call today to schedule a showing!